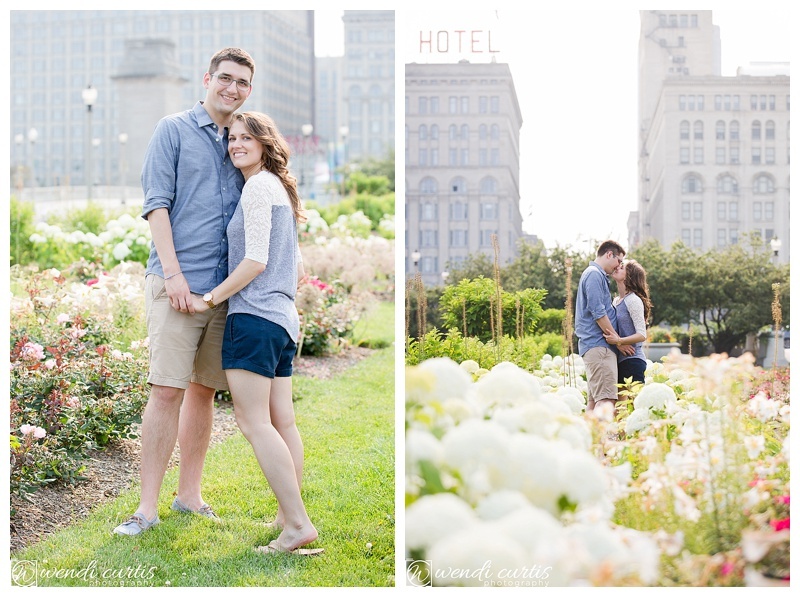 What a great way to celebrate the Fourth of July weekend than to have an engagement session in Chicago! 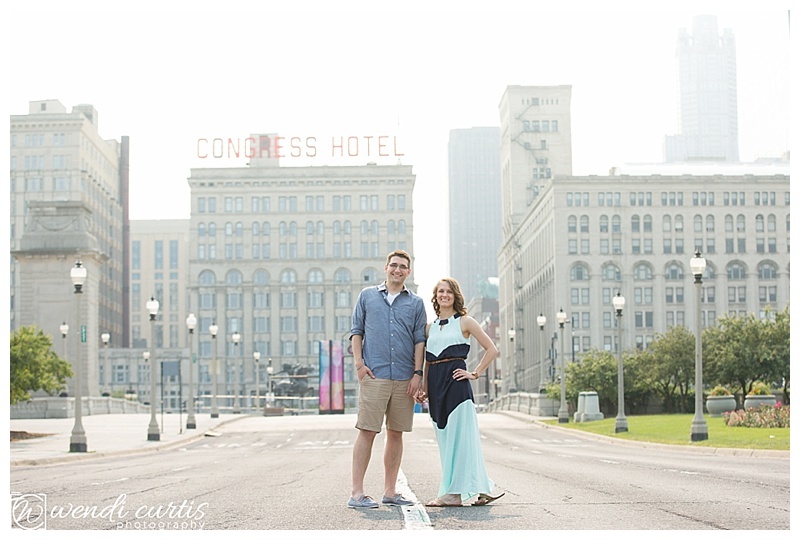 The Windy City was extremely busy for the holiday, boasting such events as the Grateful Dead Show at the Chicago Stadium and the Women’s World Cup US Soccer viewing party in Lincoln Park. 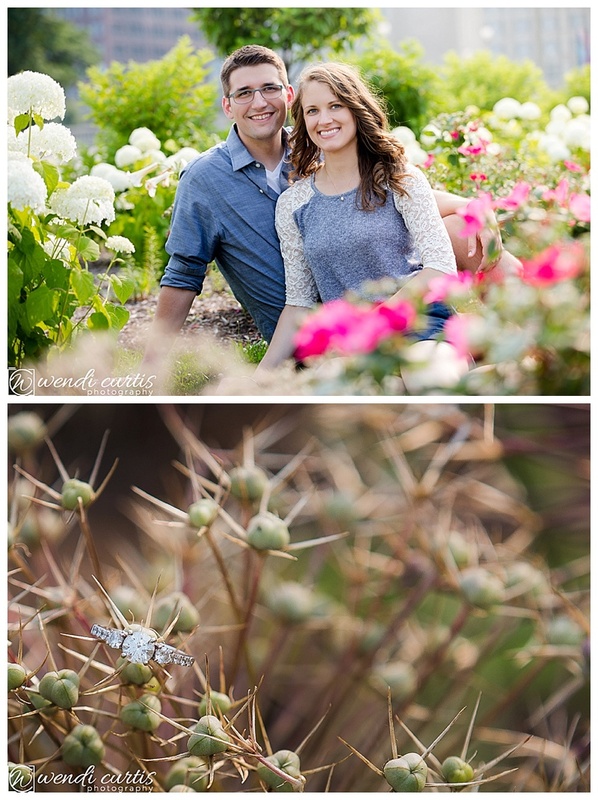 Despite the chaos, we were still able to find magical areas to take photos! 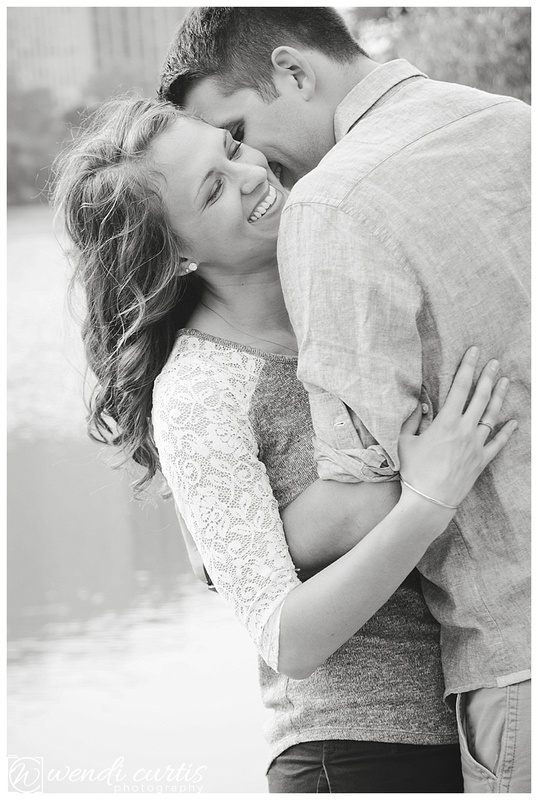 Matt and Jenny were so easy to photograph as their love for each other is so apparent! 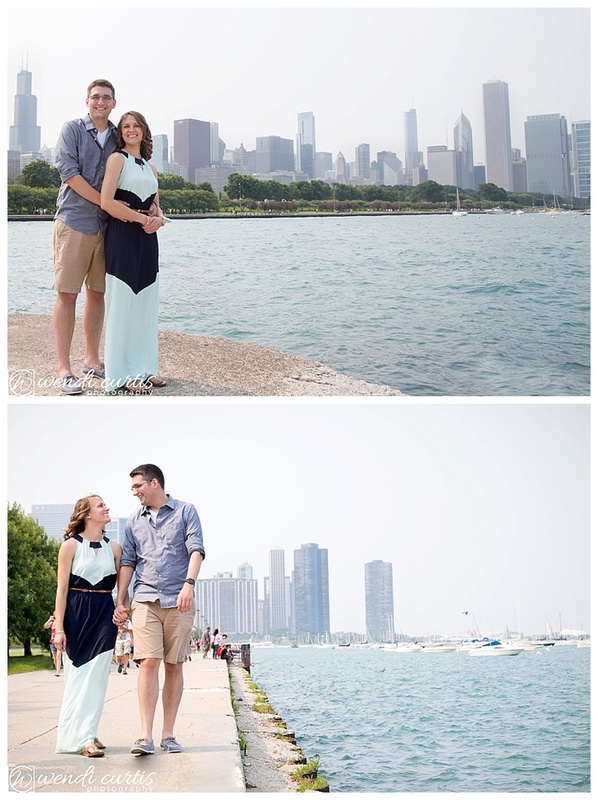 They enjoy Chicago and have memories together there. 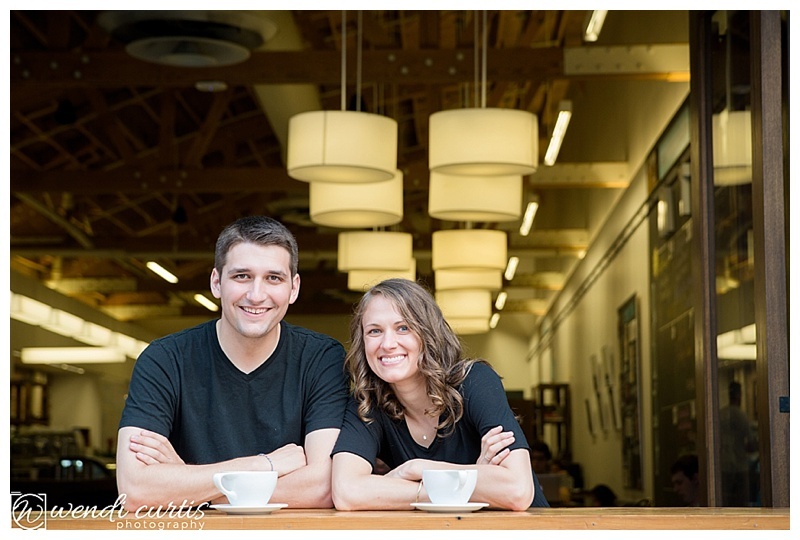 I am looking forward to photographing their wedding this coming Labor Day weekend in Muskegon, Michigan! 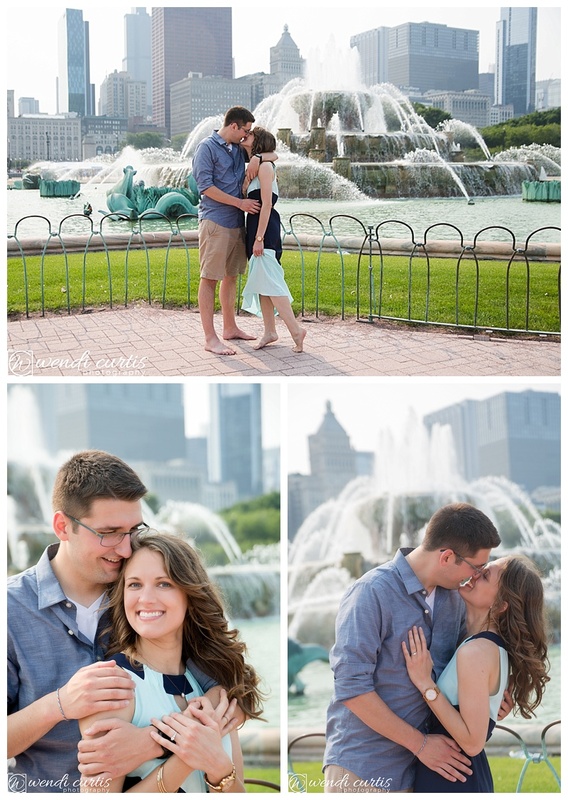 Buckingham fountain is a perfect location for romantic engagement photos! 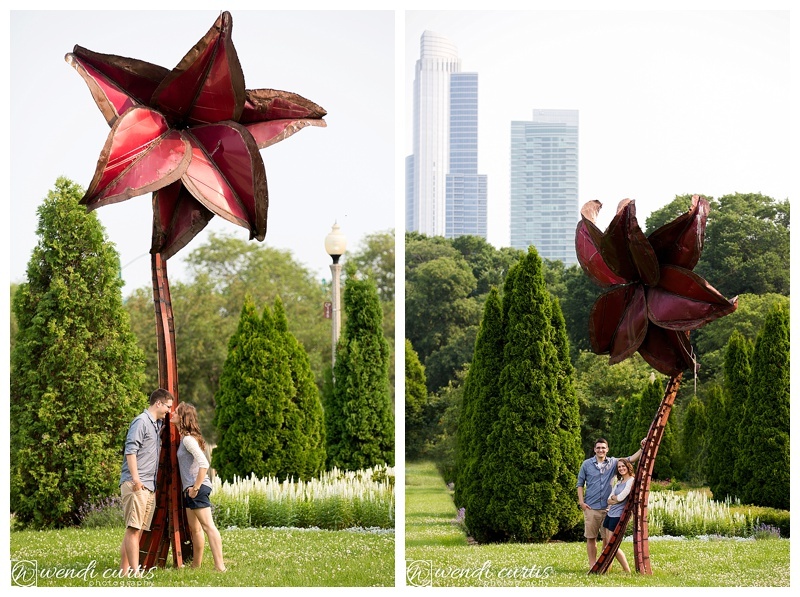 So fortunate that Grant Park was closed for Taste of Chicago set up. So no cars and very few people made this a rare gem in a busy City on a holiday weekend!! 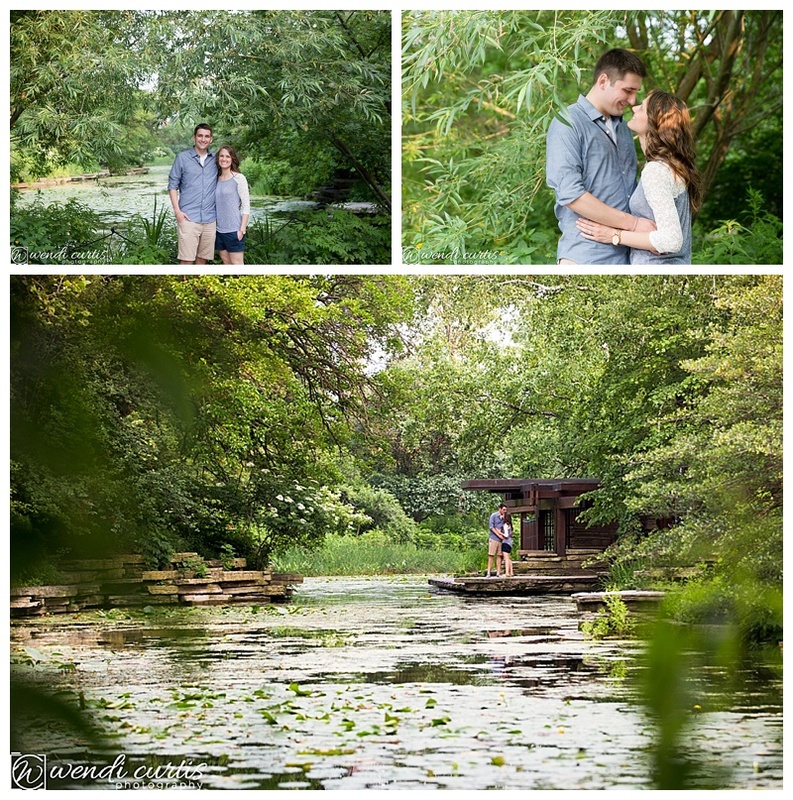 The Alfred Caldwell Lily pool by the Lincoln Park Zoo is a private, romantic location for engagement session in Chicago ~ wouldn’t a small private destination wedding be great at this location? The North Park Village Nature Center was a another secluded area we stumbled across while waiting for a taxi on the North Side of Chicago. 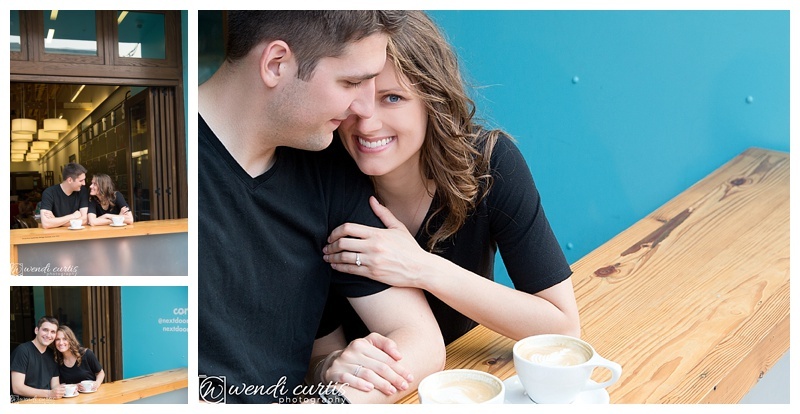 We concluded our super fun engagement session with coffee at Next Door State Farm in Chicago’s North Side. A quick walk down Navy Pier and a perfect sunset to close out the holiday weekend! !